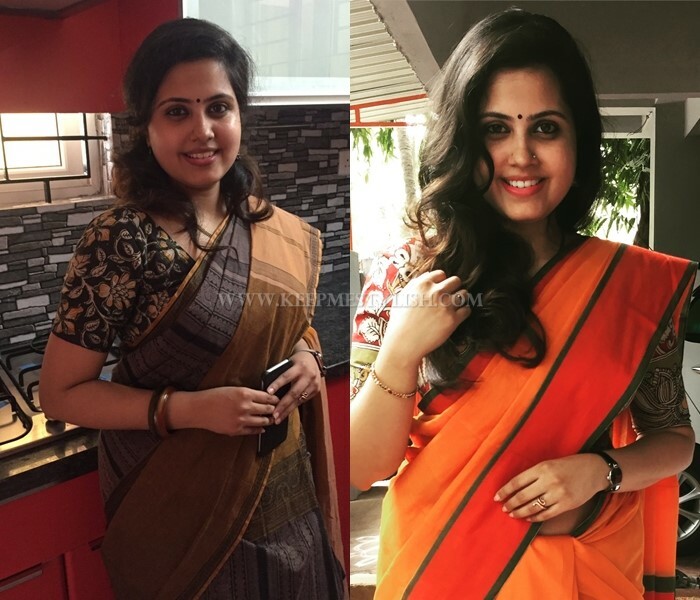 Home Fashion How To Wear a Kalamkari Blouse with 5 Different Sarees? 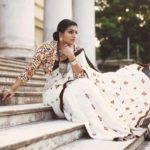 How To Wear a Kalamkari Blouse with 5 Different Sarees? 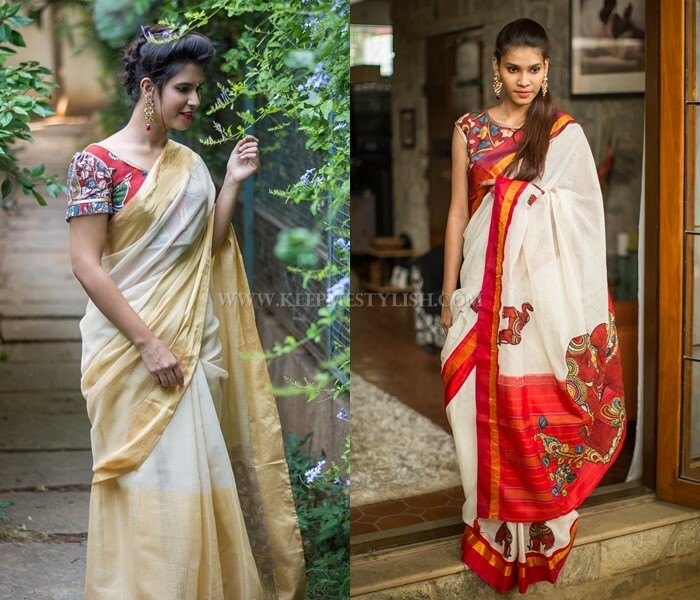 Have you noticed someone seemingly conquering a summery day with a chic cotton saree and a Kalamkari blouse? 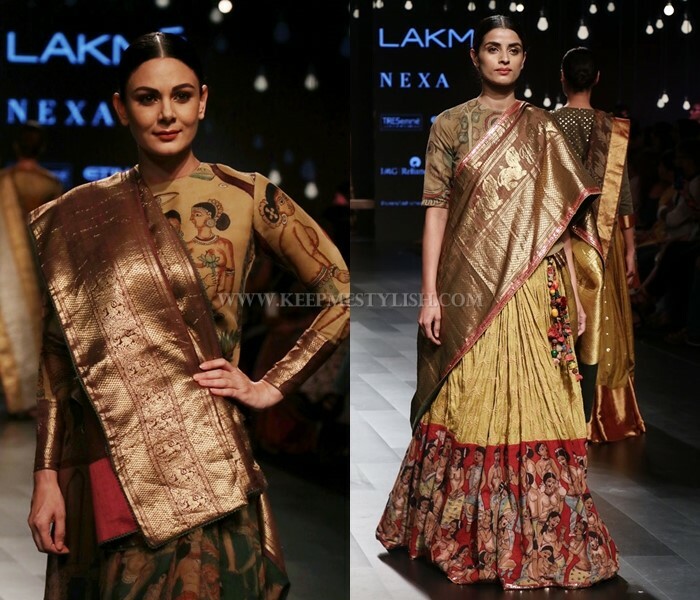 The kalamkari blouse has a way to infuse such an aesthetic sense to your saree look. The magic of wearing these most rich cultural prints on our outfits always make our dressing style notable. 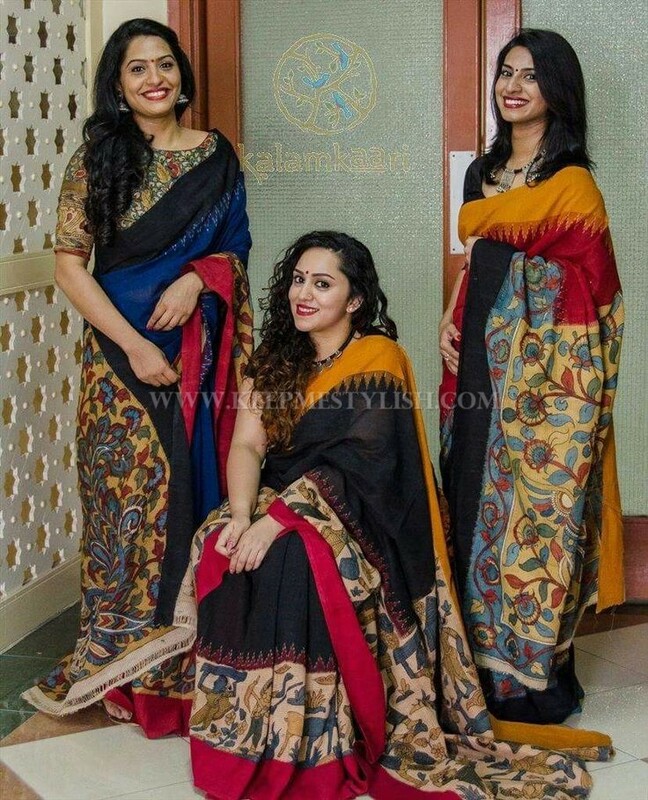 Even more interesting news is, Kalamkari prints are highly versatile. 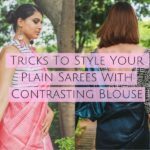 Hence, if you have been reserving your blouses to match it with just cotton saree, then this will get you excited. 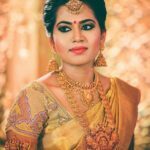 From the lavish silk to sassy designer drapes, Kalamkari blouses can be literally mix and match with all your favorite sarees. 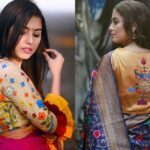 Now scroll ahead to find all the other irresistible sarees you can actually wear with this blouse. 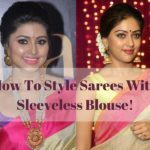 In the coming days don’t restrict these gorgeous blouses just to the starched sarees. 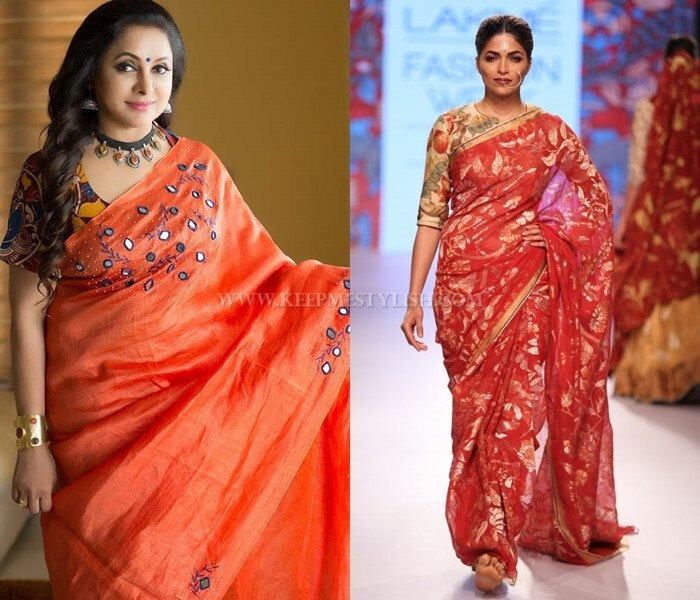 Take your creativity to new height by wearing this with other sarees as well. We hope we have given you the inspiration above.